Entertainment magazine Jay-Carpet has revealed a brand new international poster for Transformers: Bumblebee. The poster is simple and elegant; very much like what we were told about the upcoming Travis Knight movie. Posters such as these are few and far between these days, for most movie posters are photoshop disasters with way too much content in them including unnecessary explosions, sparks and various overlays which the artists can get their hands on (looking at you Spider-Man: Homecoming, and Transformers: The Last Knight posters). This Bumblebee poster however is a sight for sore eyes. Main characters are prominently featured &#187; Continue Reading. 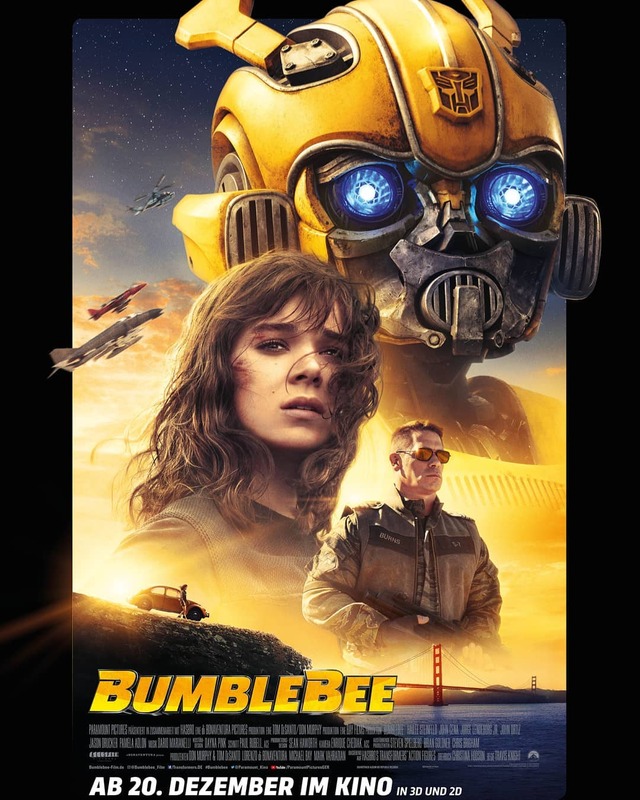 The post Brand New Transformers: Bumblebee Movie Poster Revealed appeared first on Transformer World 2005 - TFW2005.COM.